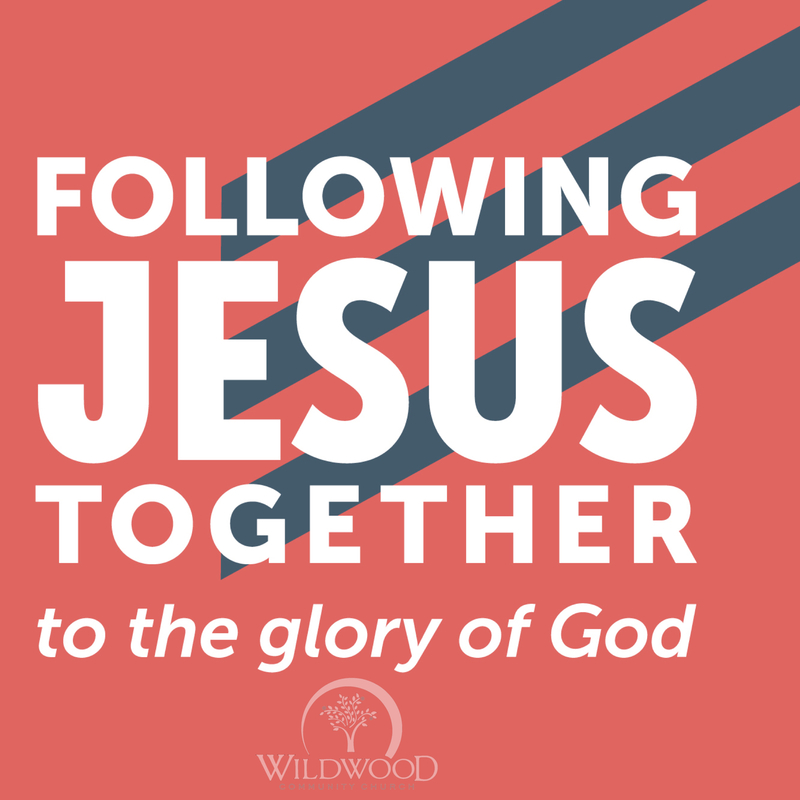 On Sunday, September 30, 2018, I preached a sermon at Wildwood Community Church highlighting the “4 Fors” as a part of “Looking Ahead” as a church. This message was the third installment in our 50th anniversary celebration. Below you will see a set of questions related to the message for personal reflection or group discussion. In Matthew 16:18b, Jesus says He is building His congregation. Though we often think of the “church” as a physical location (i.e. Wildwood is at 1501 24th Ave. NE), the church Jesus was building was a BODY that was alive! Therefore, church is not just a place you attend, but a life you live together with others. How do you primarily view church involvement? Attendance only, or something more? Think of your relationship with God over the past decade. In what ways has God grown you spiritually over that period of time? Who are 3 people in your “sphere of influence” that God wants you to reach with the Gospel of Jesus Christ? Who are some missionaries you have had the privilege of praying for over the past 12 months? If you don’t know anyone to pray for, visit http://wildwoodchurch.org/global-outreach/ for ideas. How are you helping to pass along your faith to the next generation? Why do you think this is so important? Access these questions in pdf format by clicking here.